Hankins Homescapes Repair Services are here when you need us. If you live in the Greater Lansing Michigan areas and you are having issues with a leak or damaged roofing, call us at (517) 482-1020. 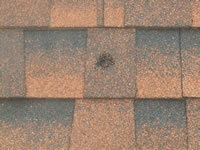 It is very important that individuals check their roof for needed repairs regularly. Most opt for spring because of the fair weather and due to the fact that spring storms and heavy rains make you think more about your roofs integrity! Our fair weather in Michigan provides year round opportunities for you to replace or repair your roof, so don’t wait for the problem to cause any damage. 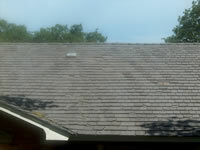 Call us, Michigan #1 Residential Roofing Company, for a free analysis and estimate on repair or replacement.